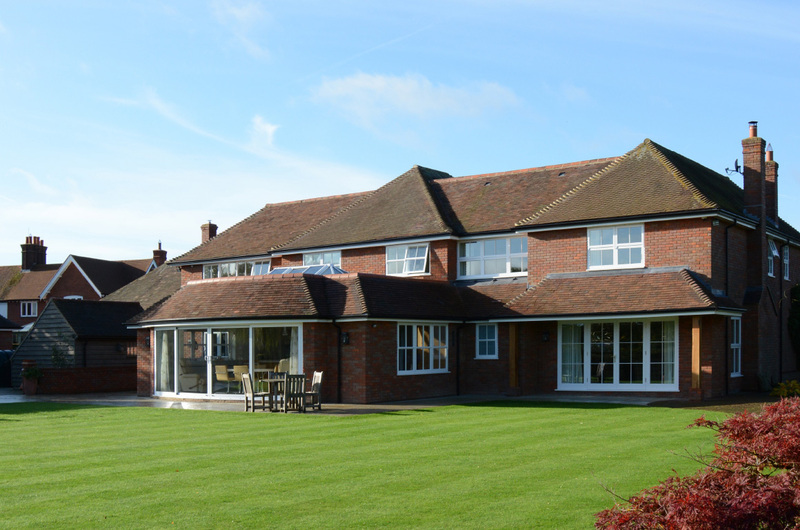 Enlargement and modernisation of 1980s country dwelling. 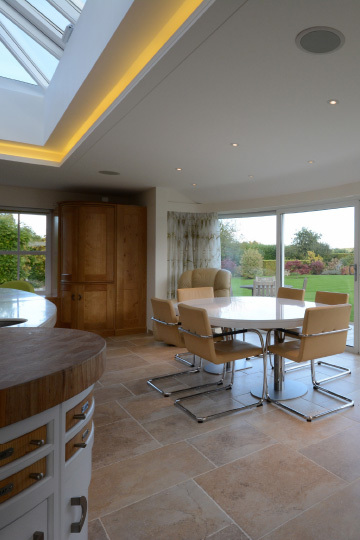 The project consisted of a substantial refurbishment and extensive remodelling of the interior. 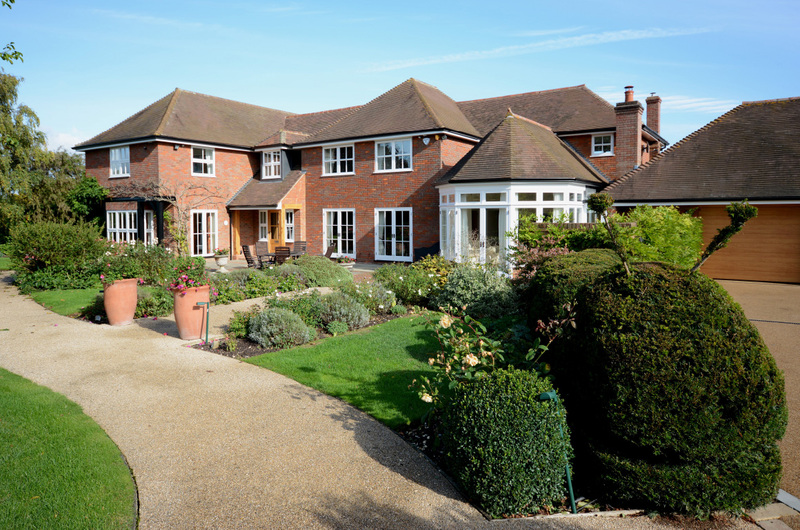 The house had been extended at various stages since the 1980’s and required a complete overhaul of the layout to simplify and then extend to create a modern welcoming family home. 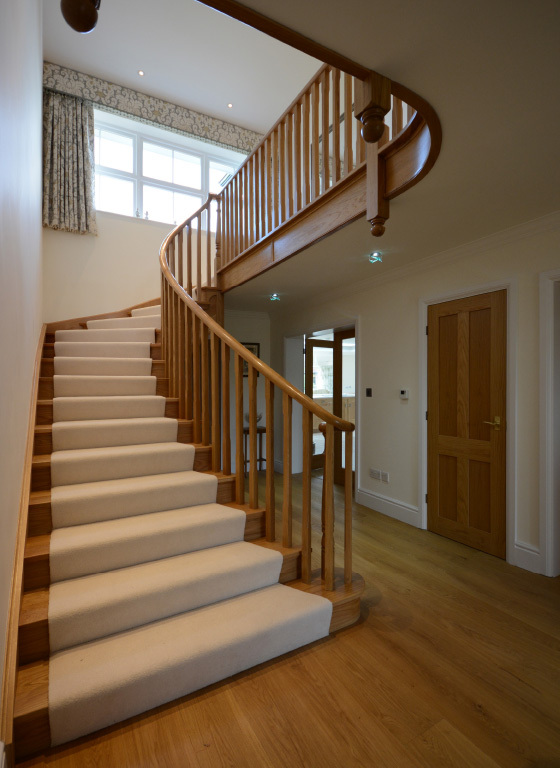 This included a new kitchen and utility area, a dual aspect hall incorporating a beautiful bespoke traditional timber staircase. 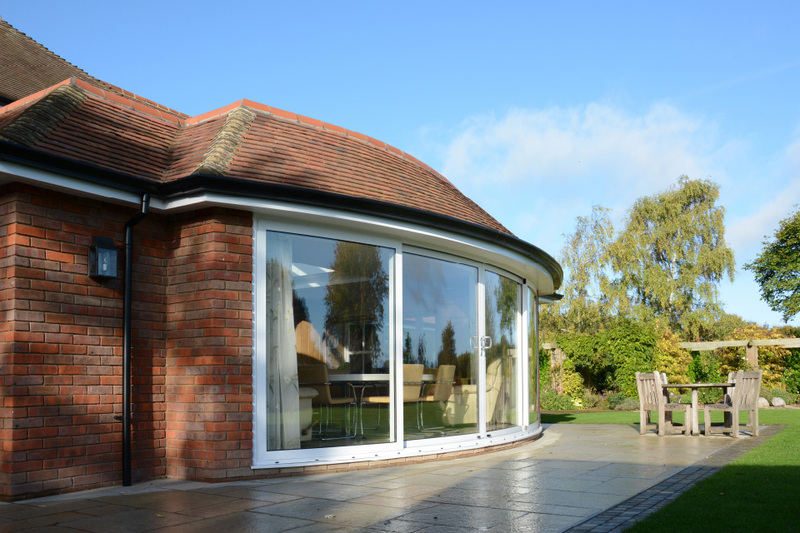 The single storey rear extension to the new kitchen included a curved bay with a unique sliding door arrangement. The first floor was extended and allowed for a spacious master bedroom, dressing room and en-suite. Externally a garden room and store was added with new hard landscaping linking all the external elements.